Join a naturalist for an easy family-friendly walk from Aldo Leopold Nature Center into beautiful Edna Taylor Conservation Park and enjoy a bit of nature education along the way. 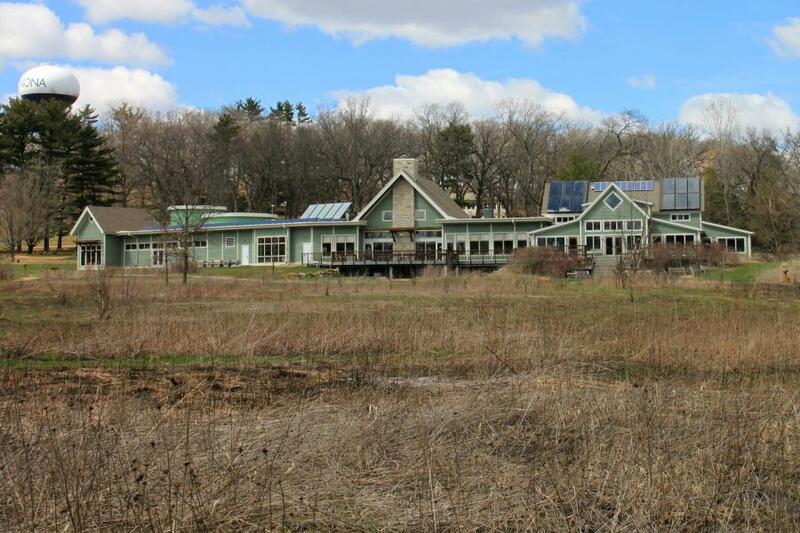 Walks through the Edna Taylor Conservation Park are held on the 4th Saturday, 10-11:30am of each month and begin at the Aldo Leopold Nature Center, 330 Femrite Drive. Co-sponsored by Madison Parks, Madison Audubon Society, and Aldo Leopold Nature Center. No registration required. No pets are allowed.